I’m back from vacation and thought I had a post ready to go today – but clearly I was mistaken, because you’re getting the TBR pile either 2 days late or 5 days early depending on how you look at it. Vacation was kind to the TBR pile – I can get so much reading done in airports and on planes – and finished (kind of) 3 books. 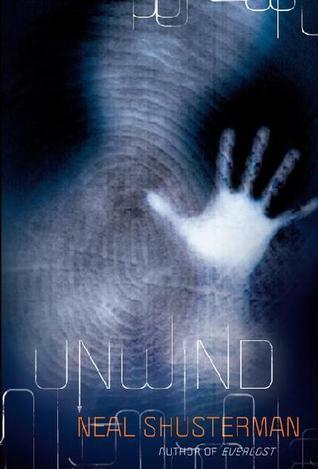 Unwind by Neal Shusterman was recommended to me by a friend of my son years ago and I regret that it took me this long to get to it – because it’s absolutely gripping and I finished it in nearly a day. With horrific alternatives to abortion and organ donation, excellent characterization and a seriously disturbing scene, I plowed through this book and now my son is reading it. A series I’ll definitely continue – which just adds more to the pile. 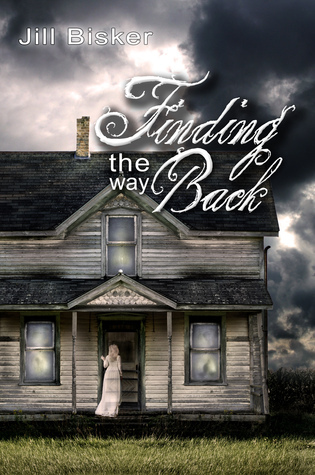 Finding the Way Back by Jill Bisker was unfortunately a DNF. After reading about 25% of book, I just couldn’t get into it. I prefer more of a brisk pace, but if you enjoy plots that take a little longer to play out, this could be your book. 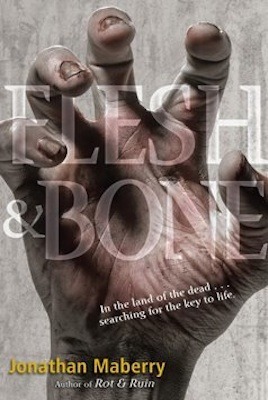 I missed the characters from this series, so was anxious to get back to Flesh and Bone (Rot and Ruin #3) by Jonathan Maberry. 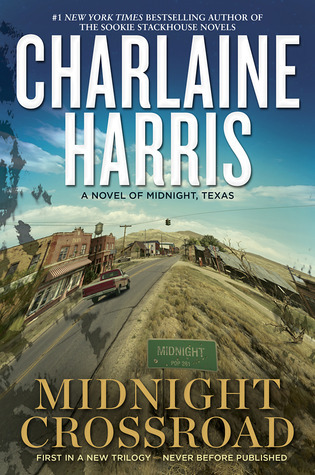 This book involved dealing with heavy grief, zombies (of course), new developments, and wacked out religious cults, but I can’t say it was my favorite. Still, an amazing read with a different take on zombies. It’s cause for celebration, don’t you think? Between my two sons’ schedules, we had a 7 day window for vacation – but that included getting one of them back in time for summer school – but had fun during that window! Congrats on bringing your TBR pile below 100! I’m nowhere near that number myself haha. I loved Unwind as well! I read it last year, but somehow I never read the sequels yet. Thanks! But it probably won’t last for long. My son already bought the next book in the Unwind series – does it count against my TBR if I’m not the one to buy it?